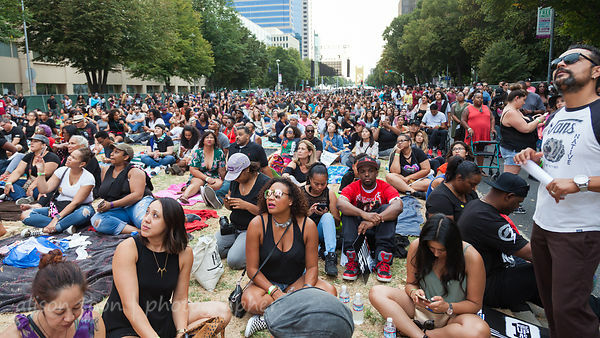 Last night, 20 or 25 thousand people came to Sacramento's Capitol Mall for a free concert by Common and his special guests: far, way more, than the original predicted numbers for the event, when it was announced earlier in the year. 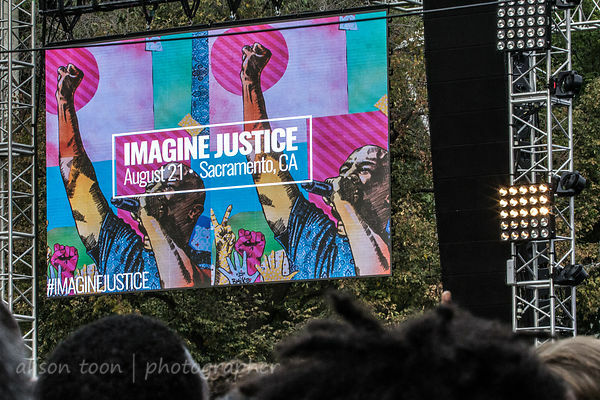 But it was more than a rap and hip-hop show: this was about justice for all, a protest against mass incarceration and racism, about raising awareness of several bills currently before the California legislature which aim to reform the criminal justice system, with improvements to the rights of juvenile offenders, and a revamp of the bail system. Build schools, not prisons, a strong message. Wonderful to see so many people, so much of Sacramento, coming out in support. With inspirational speeches by guests such as Van Jones and author Susan Burton (whose book, Becoming Ms. Burton, I ordered as soon as I arrived home). Common was joined on stage by artists including J. Cole, and from about 6 p.m. onwards, the show was live streamed via the internet. Impressive how Common made his songs really fit Sacramento. Impressive how this Oscar-and-Grammy winning man, with an international music career and TV stardom, is giving so much time and effort to helping others. This is something every one of us who calls this country home needs to hear. 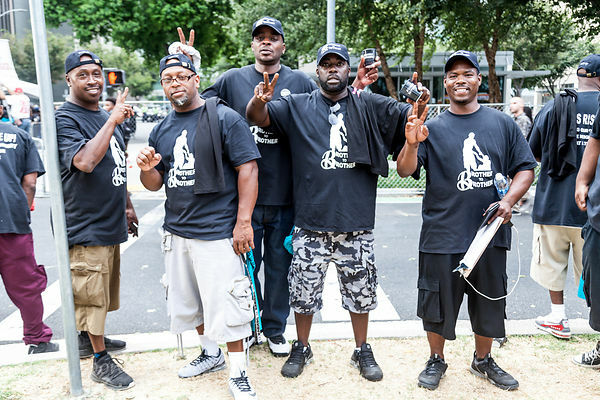 The words that really hit home to me: "The new plantation, mass incarceration". Such a sign of the racial inequalities that are built into American society in a way that I have not experienced, not anywhere else in the world but in America. It needs to stop. 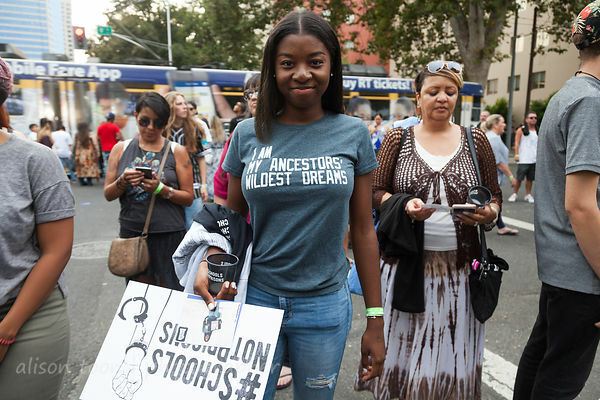 #schoolsnotprisons: Be your ancestors' wildest dreams!!! Common is expected to meet with California legislators today.